Its always a treat to get to run the Eel River in May. 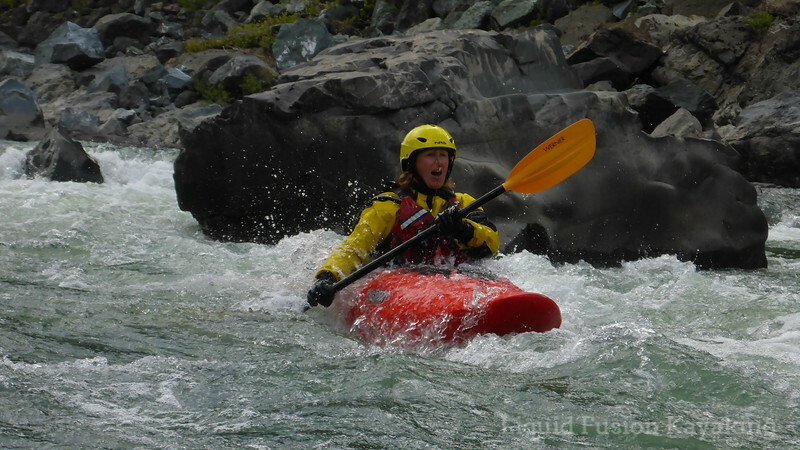 With a wet winter and spring, we expected that it would be running still in May and scheduled a whitewater river kayaking class. 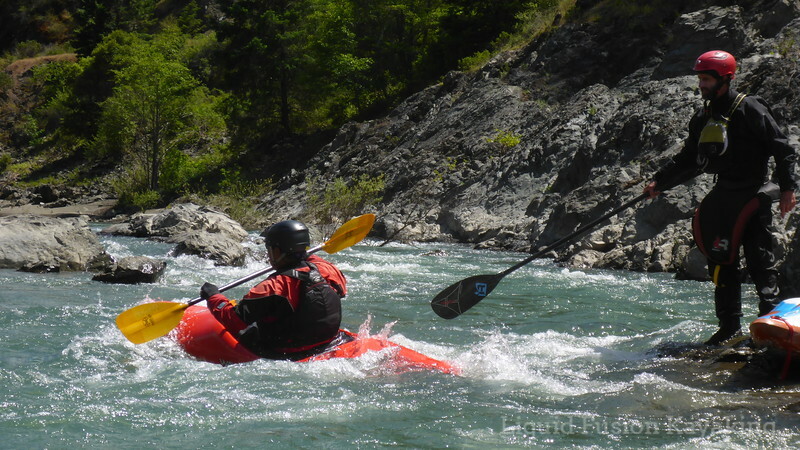 Whitewater kayaking class on the Eel River. We gave first dibs on the class to several of our regular customers and then through word of mouth it filled up and we had a waiting list. The weekend was spectacular. We had nice weather and a fun, friendly flow for learning. Our students built confidence and skills over the 2 day class. 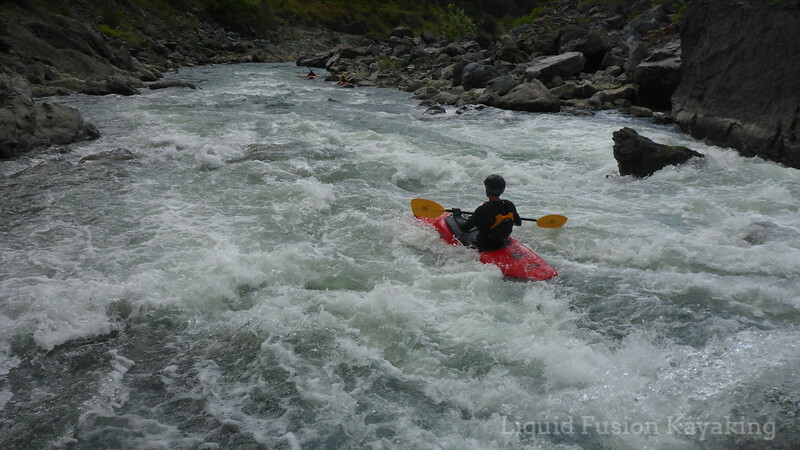 Whitewater kayaking fun on the Eel River. Several joined us for an optional day 3 of running the river. This was a great experience for them to practice their skills from the weekend and enjoy another beautiful day on the Eel. Tunnel 2 rapid on the Eel River. 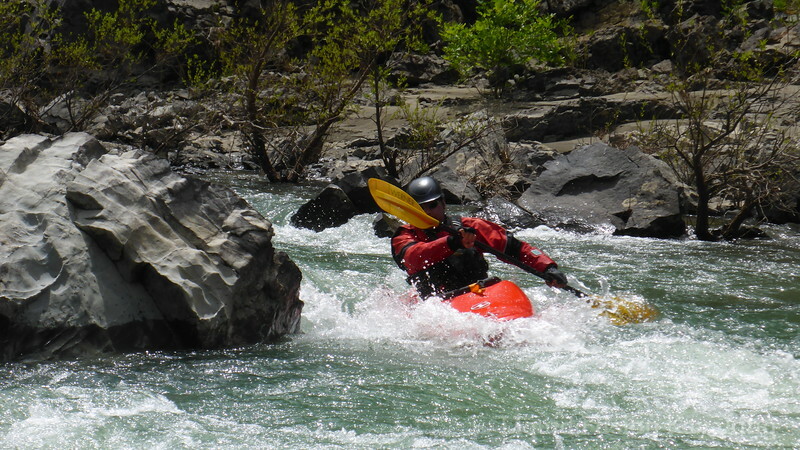 Jeff and I got to tune up our whitewater river coaching skills. 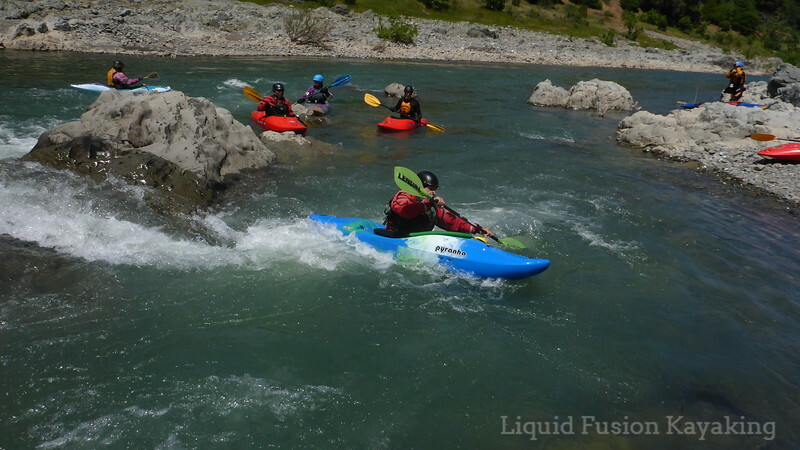 Jeff Laxier coaching whitewater river kayaking on the Eel River..
A wildlife highlight of the weekend was getting to see lamprey's in the water - both alive and dead. Pacific lamprey are not technically an eel but are the namesake for the Eel River. 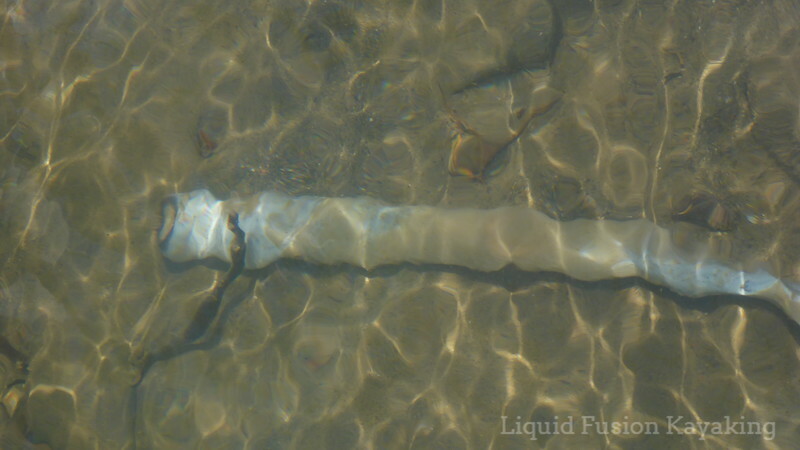 Pacific lamprey die after spawning. Sadly our season on the Eel is over until next year. 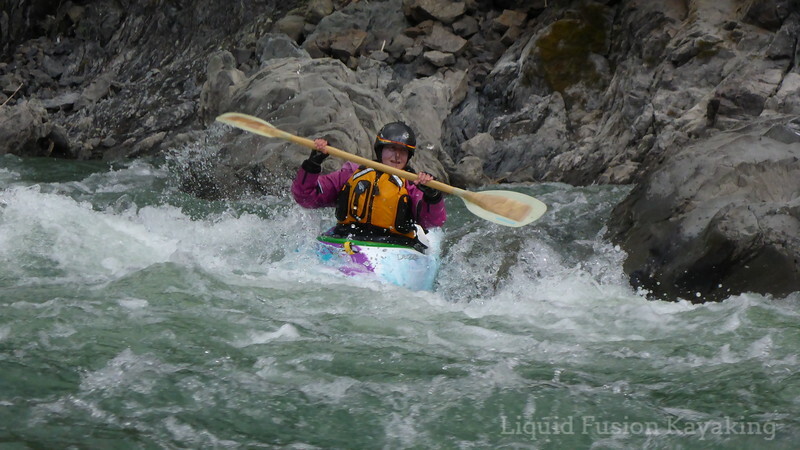 We are planning a variety of whitewater classes for next spring. 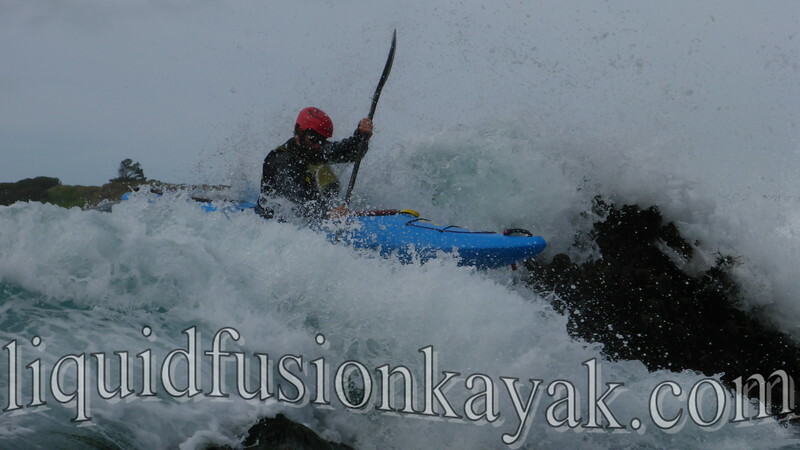 Our whitewater fix is not of the salty variety - whitewater of the sea!! !